There are more than 3 million new cases per year of people being impacted by farsightedness, also known as hyperopia or hypermetropia. This disorder directly impacts the refraction of light reaching the eye. The net result is that close objects cannot be seen clearly. As illustrated in the image below, the refraction, or bending of light, as it passes through the eye's cornea and lens, causes the light to focus onto a virtual point behind the retina resulting in blurred vision. What causes this disorder, and how is it diagnosed and treated? 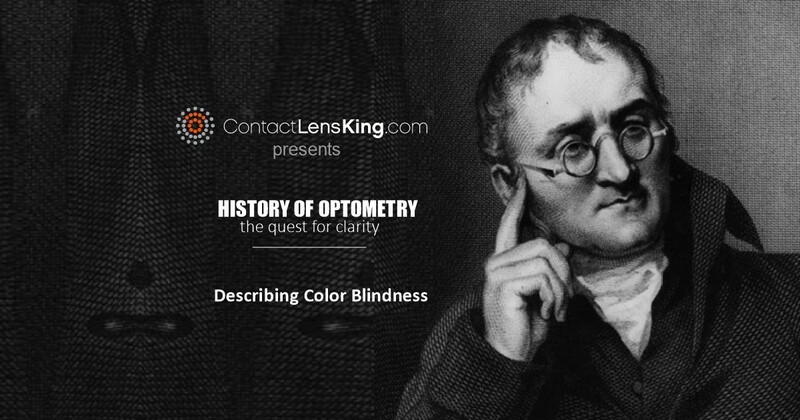 This article will try to address these critical questions regarding farsightedness. Farsightedness is indiscriminate of age and affects approximately 10% of Americans. This disorder is also more likely to present itself in those who have a family history of the disorder. 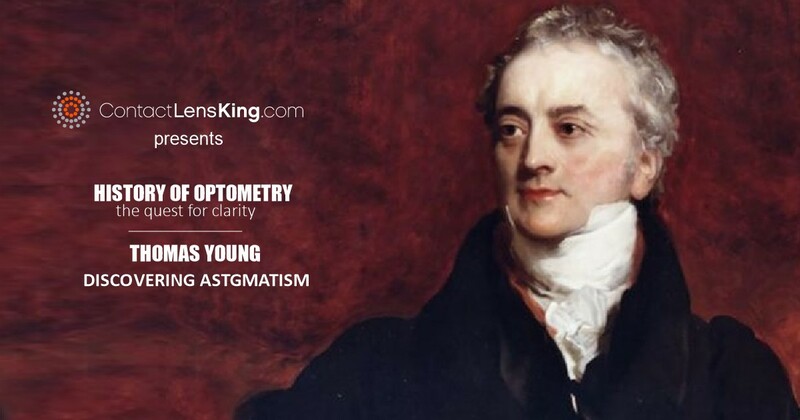 What Are The Symptoms of Farsightedness and How is it Detected? This disorder can be diagnosed by an eye care professional using eye drops that dilate the eye's pupil during the examination period. 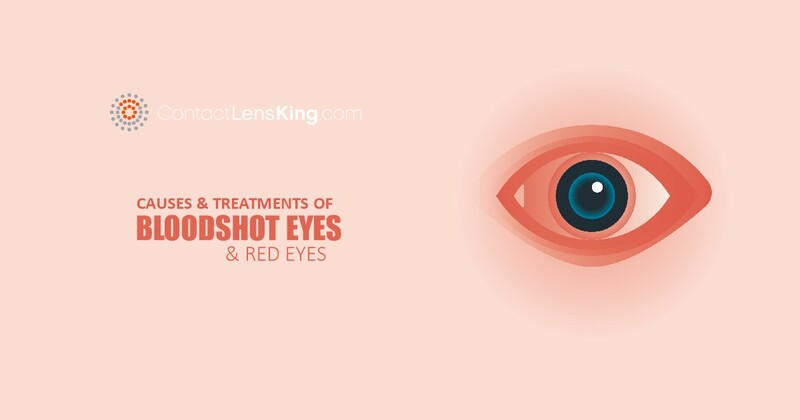 This helps the eye care professional in his inspection of the full anatomy and health of the interior of the eye as seen through the pupil opening. Eyeglasses, considered by many to be simplest and safest method. 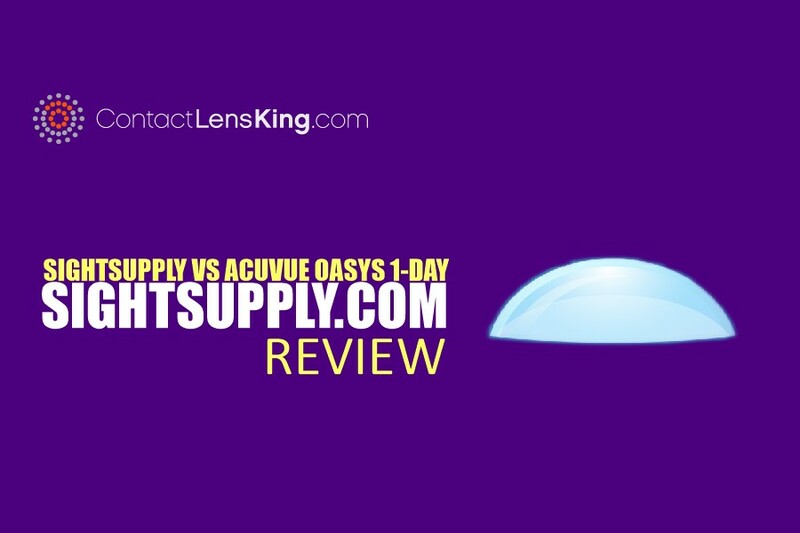 Contact Lenses can also be another excellent solution provided that the patient follows the wearing regimen prescribed by the eye care professional. Refractive corrective surgery is another option that is used to permanently alter the shape of the cornea in order to improve a person's overall vision. If a person suffers from any of the symptoms cited in this article it is recommended that he/she consult with an eye care professional. 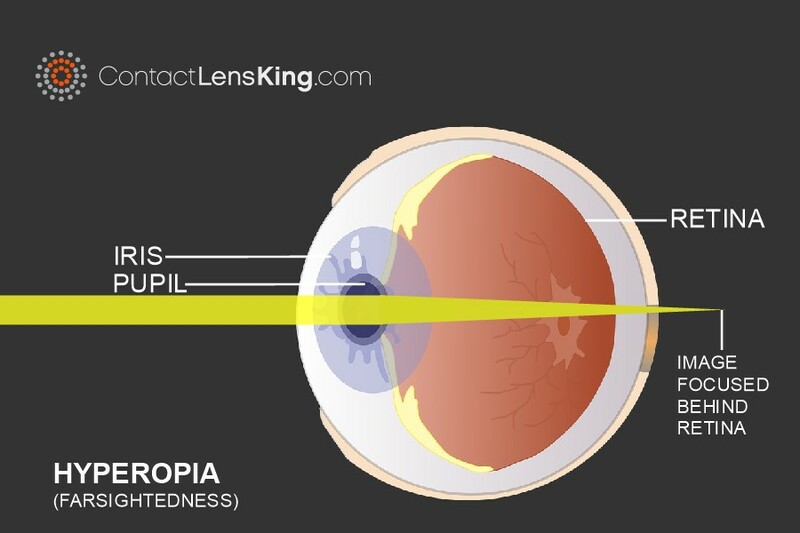 Hypermetropia | Contact Lens King Inc.
Hyperopia | National Eye Institute.